The Browning station. 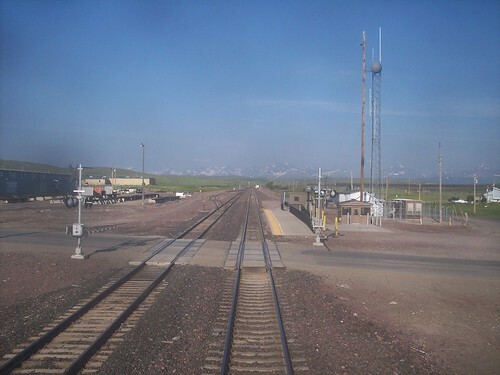 This station doesn't have any service during the summer, with the Empire Builder stopping at East Glacier instead. During the winter the Browning station is served and the East Glacier stop is skipped.